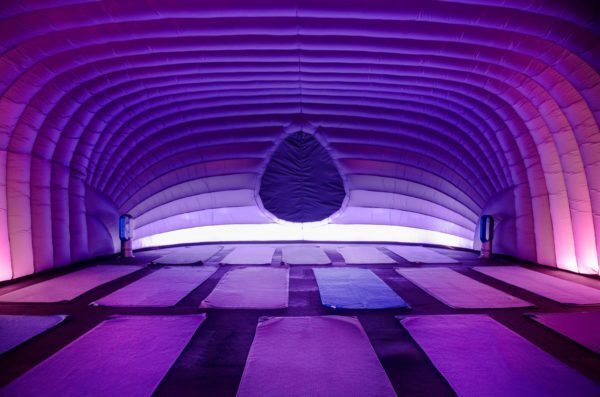 Global trend, Hotpod Yoga, with over 40 location all over the world has opened their very first studio in Cape Town, offering visitors a unique kind of hot yoga done in an inflated purple pod. 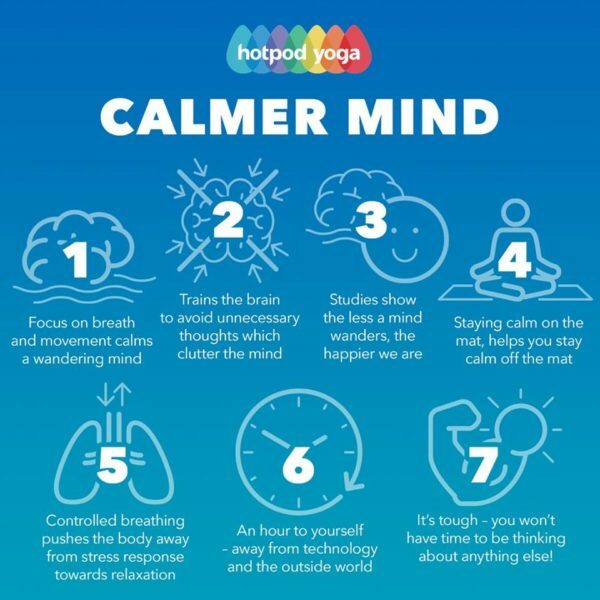 I’m no yoga fundi but I am well aware of the amazing benefits yoga has on your body and mind, so when I heard Hotpod Yoga was coming to Cape Town, I jumped at the chance to check it out. 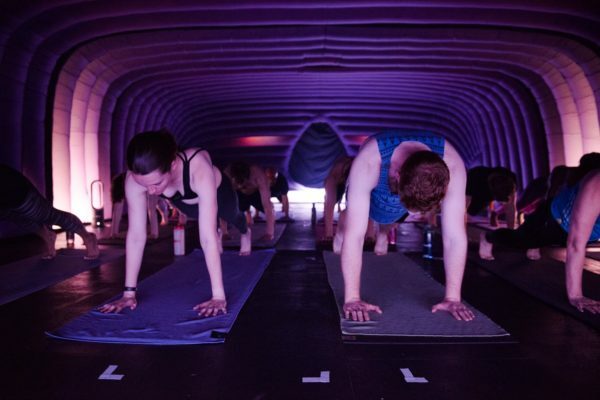 For many, yoga may seem a daunting task suited only to the flexible and fit but at Hotpod Yoga, classes are beginner-friendly and focus strongly on including everyone. The atmosphere at the new Hotpod Yoga studio in Salt River is laid-back and warm, and lovely teachers Ismail Achmat and Rebecca Pretorius were welcoming and informative. 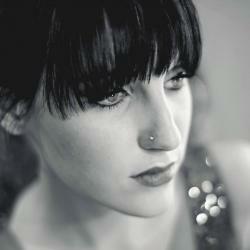 Achmat reassured that no matter how much yoga I had done before, I would find the class enjoyable and doable. “We put a lot of effort into making our classes inclusive for everyone and offering people the chance to have a break from their stressful, busy lives and just breathe,” he said. When I stepped into the pod it was like nothing I had experienced before – it was truly unique, peaceful and relaxing. It almost felt as if I was stepping into another dimension where the cold windy Cape Town weather wasn’t hindering my ability to be active and fit. The serene low buzzing of propellerless fans and a de-humidifyer spritzing a lavender and orange scent around the pod set the atmosphere for the memorable yoga class ahead. As our hour session began, I was comforted by the warmth of the pod. As the session went on, however, the warmth increased the effort of every movement and pushed me to work harder and sweat more, while still providing a calming atmosphere. The flow was suited for all levels of being a yogi and our lovely instructor, Rebecca Pretorius, was helpful and guided us carefully through each pose. 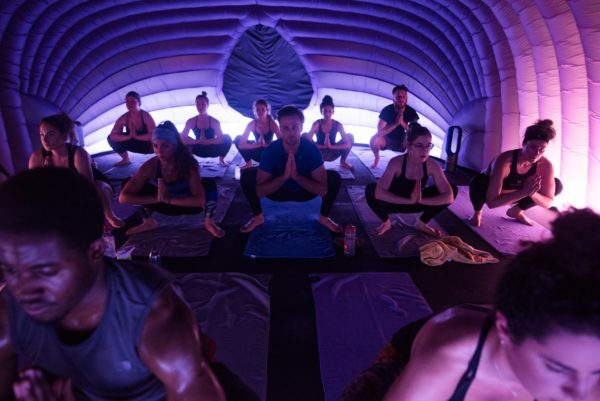 The pod really does have a way of separating you from the outside world and helping you to better focus on your workout, inspiring introspection, while also feeling a sense of privacy because of the dim lighting. 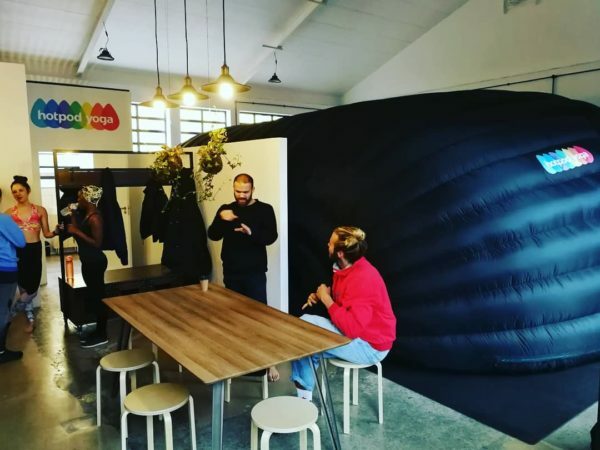 “The pod creates a different vibe and really allows you to focus on yourself,” says Pretorius. The unique Hotpod Yoga app booking system available also allows teachers to better understand who they are teaching before the class and offer more personalized services. Only 20 yogis are included per class, and Hotpod is currently running a number of awesome specials for first timers such as a R200 introductory deal for 10 unlimited classes. Visitors are encouraged to bring along a towel the size of a yoga mat or rent one for just R35. Hotpod Yoga also has free mats on offer in case you forget yours. 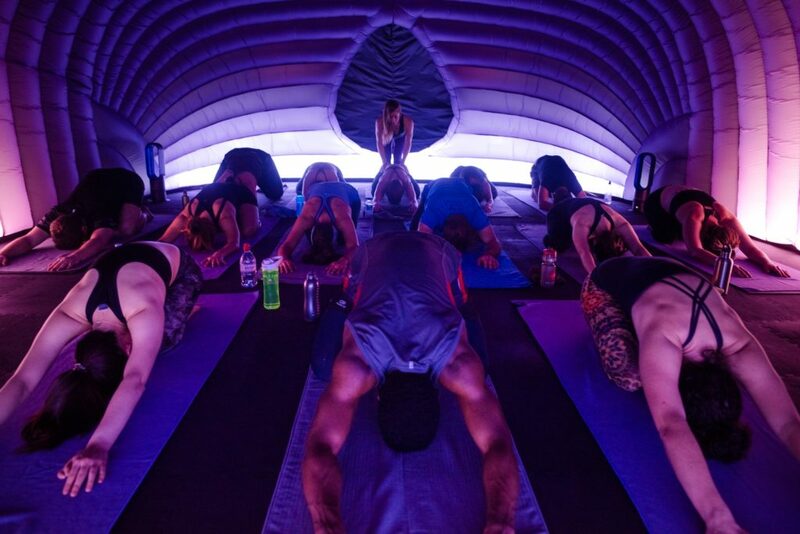 The Hotpod Yoga studio is definitely a must-try for seasoned yogis and newbies alike.